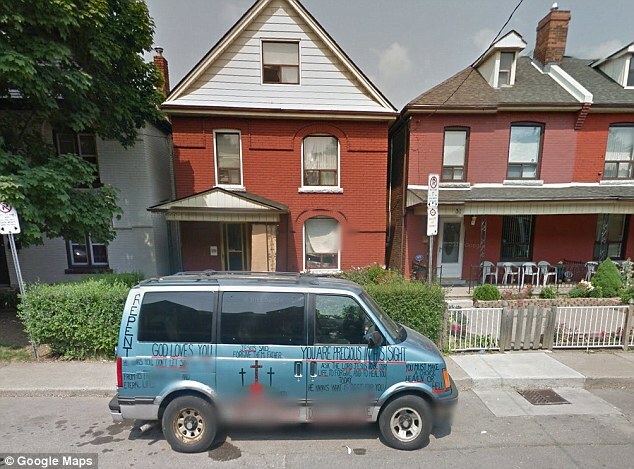 (Reuters) Dec 4, 2014 -- A Canadian family lived with a corpse in their upstairs bedroom for six months because they believed the deceased man would be resurrected if they prayed, but the body was discovered when the family was evicted for not paying the mortgage. Kaling Wald, 50, pleaded guilty to failing to notify police that her husband had died, an offense under the provincial Coroner's Act, and was sentenced on Monday to probation and counseling, her lawyer told Reuters on Tuesday. Peter Wald, 52, died of what authorities believe were natural causes following a foot infection linked to his diabetes, defense lawyer Peter Boushy said. 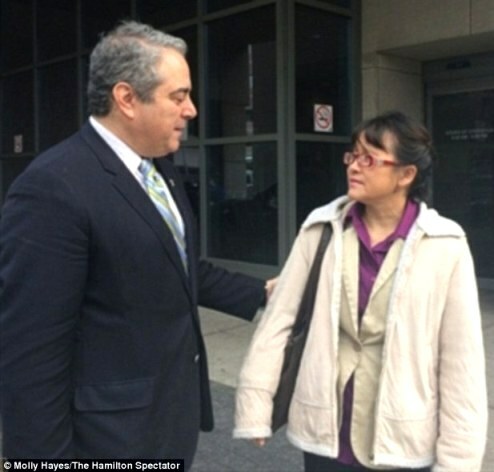 His wife Kaling Wald left him in bed and sealed up the bedroom in their Hamilton, Ontario, home to prevent the odor of decomposition from disturbing the busy household, which included five of the couple's six children, as well as other adults living in the home. "Just as Jesus raised Lazarus after the fourth day, so too did she believe God would resurrect her husband in due time," said Boushy. The family was active in Christian street ministry and outreach in Hamilton, an industrial city about 70 kms southwest of Toronto. "There clearly was an over-exuberance of one's faith," he added. The corpse was discovered when the local sheriff arrived to evict the family after they defaulted on the mortgage. It had attracted rodents and was badly decomposed, but the family had packed his things in preparation for the eviction and did not attempt to conceal the corpse. Boushy said his client now understands what the law required and would not do the same thing again. "She certainly was remorseful, and definitely was teary-eyed," he said. "Indeed, she noted that she was never actually able to cry over the passing of her husband, but this seemed to have been an emotional breakthrough after the court proceedings yesterday. I think counseling is certainly going to be beneficial for her." The extremely religious family traveled in a van painted with messages about God and heaven and hell, and neighbors say they saw the family chanting in the back yard after Peter's death. Peter's body had decomposed beyond recognition and had attracted rats in the bedroom, though Kaling had sealed the door and air vents to protect her family from the smell. His two feet protruded from the blankets Kaling had wrapped around him and secured with duct tape, while a cap was placed on his head. Kaling said he slipped into a coma in March, but still she slept by his side. 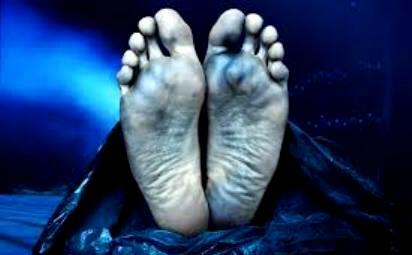 When she noticed signs of stomach bloat and rigor mortis days later, she sealed him in the bedroom and the family prayed for him to rise from the dead. "It’s an extremely sad case…she truly believed her husband was going to be resurrected from the dead, even after six months," assistant crown attorney Janet Booy said. There are two people in the New Testament of the Bible with the name of Lazarus. 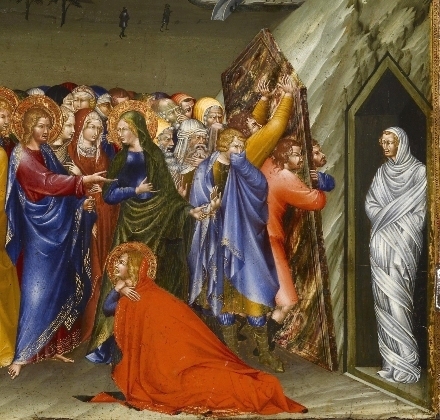 The most prominent was the Lazarus who died and was brought back to life by Jesus. What is the Lazarus Syndrome? Lazarus Syndrome or Autoresuscitation after failed cardiopulmonary resuscitation is the spontaneous return ofcirculationafter failed attempts at resuscitation. Its occurrence has been noted in medical literature at least 38 times since 1982. Also called Lazarus phenomenon, it takes its name from Lazarus who, according to the New Testament, was raised from the dead by Jesus.